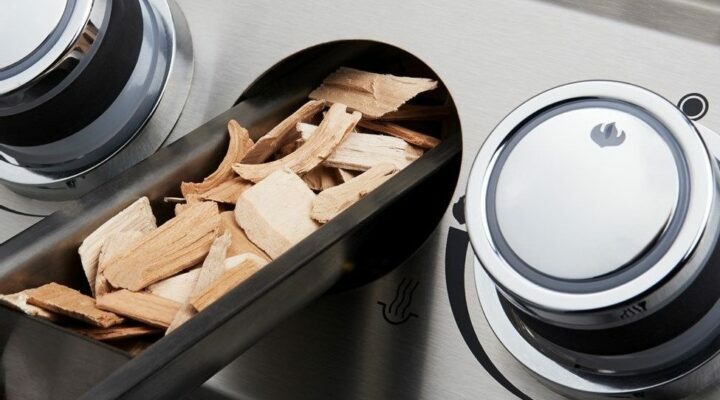 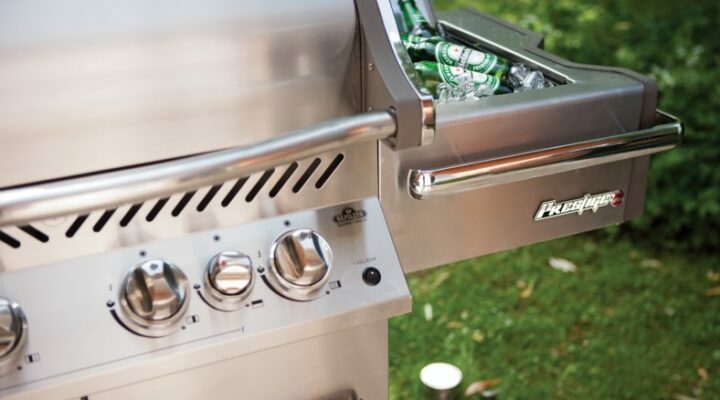 Outdoor cooking has never been better. 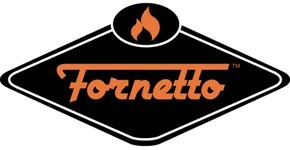 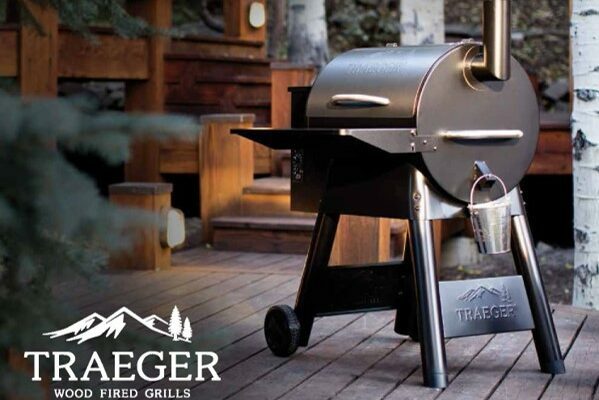 Drop by and check out our lineup of BBQs, grills and smokers from Napoleon, Fervor, Traeger and Plancho. 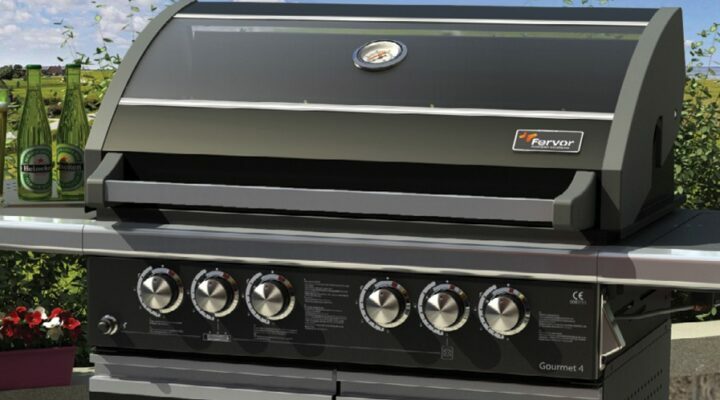 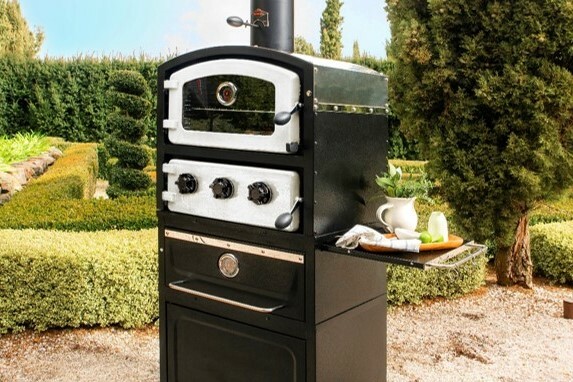 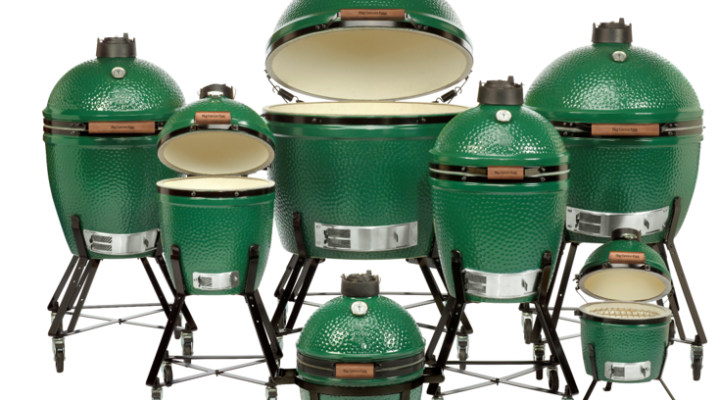 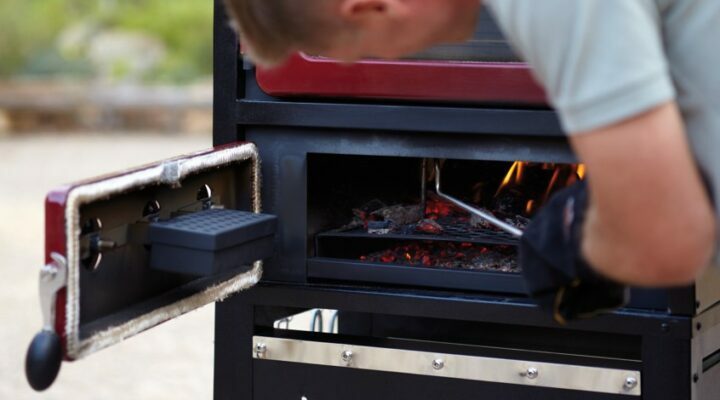 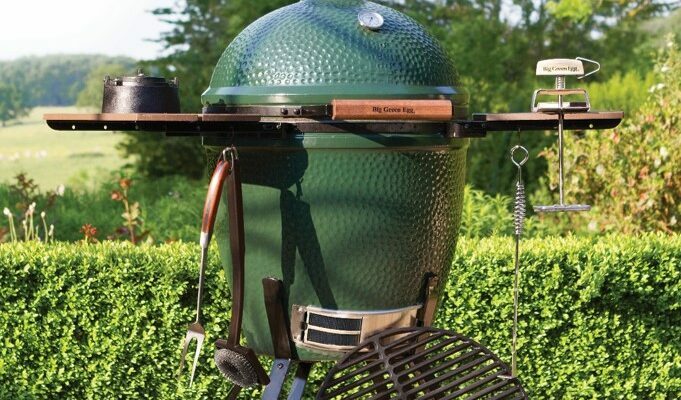 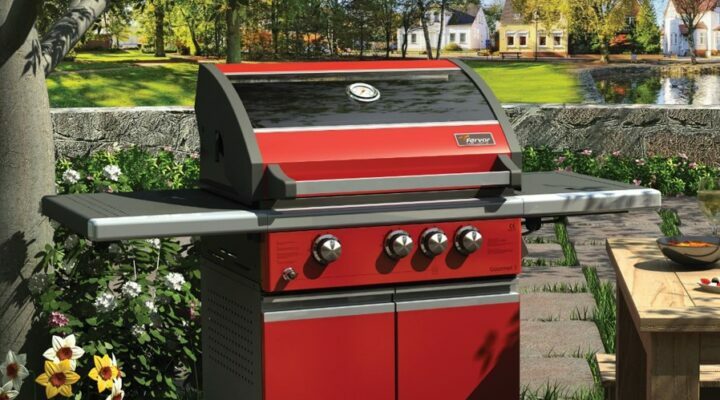 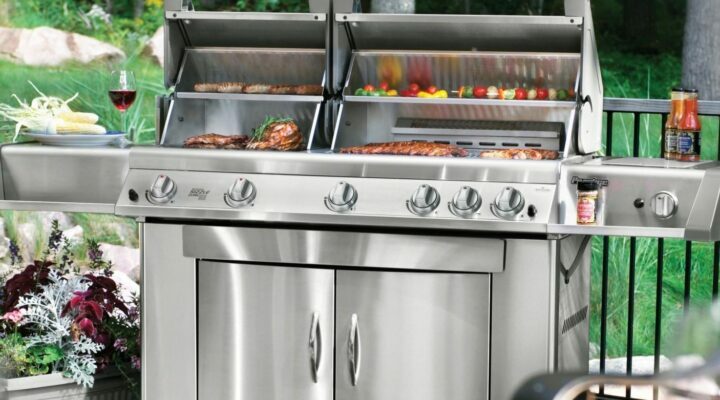 From traditional gas and propane BBQs to wood-fired grills, smokers and more, there’s something for the outdoor chef in all of us.